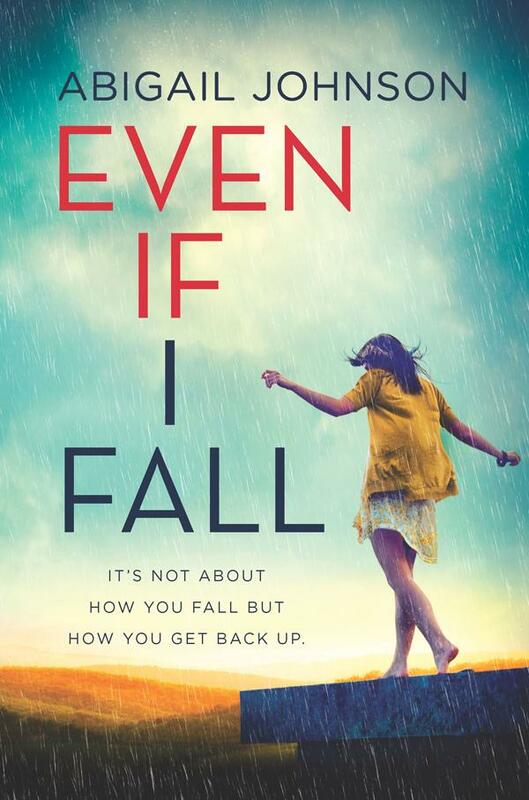 Even If I Fall by Abigail Johnson. January 8, 2019. Inkyard Press, 352 p. ISBN: 9781335541550. Int Lvl: YA; Rdg Lvl: YA. Grades 9-12. True to form, Johnson (The First to Know, 2017) brings to life a family in distress along with a tantalizing mystery in her latest novel. Brooke Covington is trying to be the glue her family needs her to be in the wake of disaster. With her older brother, Jason, in jail for murdering his best friend and her parents and younger sister each isolating themselves in their own way, Brooke is prepared to give up her dream of ice-skating professionally to keep everyone from spiraling apart. But a burgeoning relationship with Jason’s late best friend’s younger brother makes things even more complicated. Captivating and emotional, this story creates a beautiful tapestry of secrets and lies and explores how a family goes on when the unthinkable is a coldhearted reality. Brooke’s story is a real page-turner, with fully fleshed-out characters and naturally flowing dialogue. 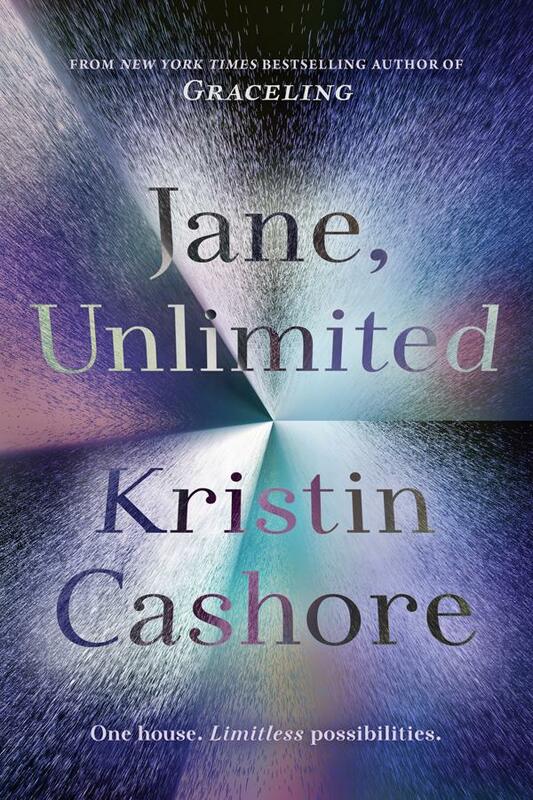 Johnson’s latest is a great choice for fans of character-driven stories and complex family dynamics, with a mystery that readers will try to uncover right alongside the protagonist. Abigail was born in Pennsylvania. 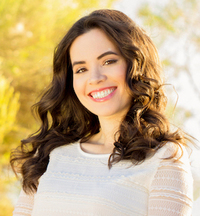 When she was twelve, her family traded in snow storms for year round summers, and moved to Arizona. Abigail chronicled the entire cross-country road trip (in a purple spiral bound notebook that she still has) and has been writing ever since. She became a tetraplegic after breaking her neck in a car accident when she was seventeen, but hasn’t let that stop her from bodysurfing in Mexico, writing and directing a high school production of Cinderella, and becoming a published author. 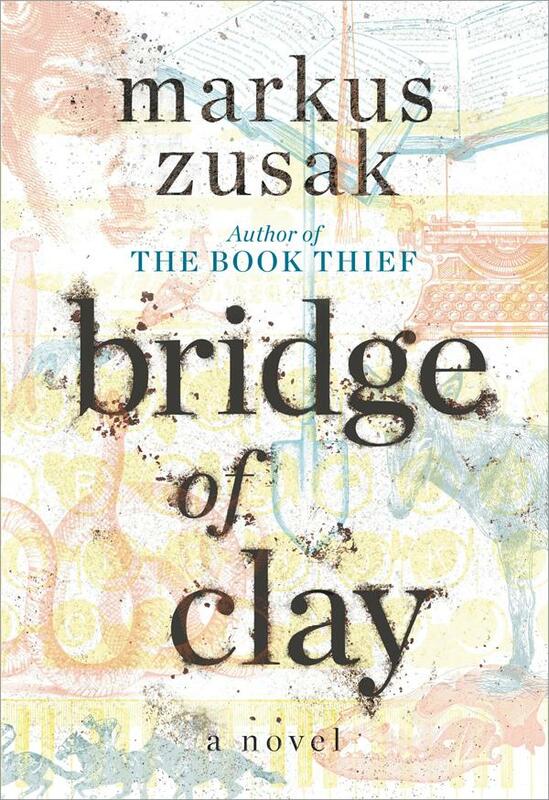 Bridge of Clay by Markus Zusak. October 9, 2018. Alfred A. Knopf Books for Young Readers, 544 p. ISBN: 9780375945595. Int Lvl: YA; Rdg Lvl: YA; Lexile: 650. At the center of the Dunbar family is Clay, a boy who will build a bridge–for his family, for his past, for greatness, for his sins, for a miracle. Grades 10-12. Here are the five Dunbar brothers: reliable Matthew, the oldest and the eloquent narrator of this extraordinary book; incorrigible Rory; Puck, with a pair of fists; Henry, who—with a talent for making money—knows the odds; Clay, the fourth son and protagonist, is “the best of us,” according to Matthew; and youngest Tommy, the animal collector. Their mother is dead, and their father has fled, until, one day, he returns to ask for help building a bridge. Only Clay agrees to help, and their bridge quickly assumes symbolic value. Zusak (The Book Thief, 2006) offers up a narrative that is really two stories: one of the present, the story of the bridge and of Clay’s love for the girl across the street; and the second of the past, occupied by the boys’ childhood and stories that Clay loves—The Iliad, The Odyssey. The tone is sometimes somber and always ominous, leaving readers anxious about the fates of these characters whom they have grown to love. 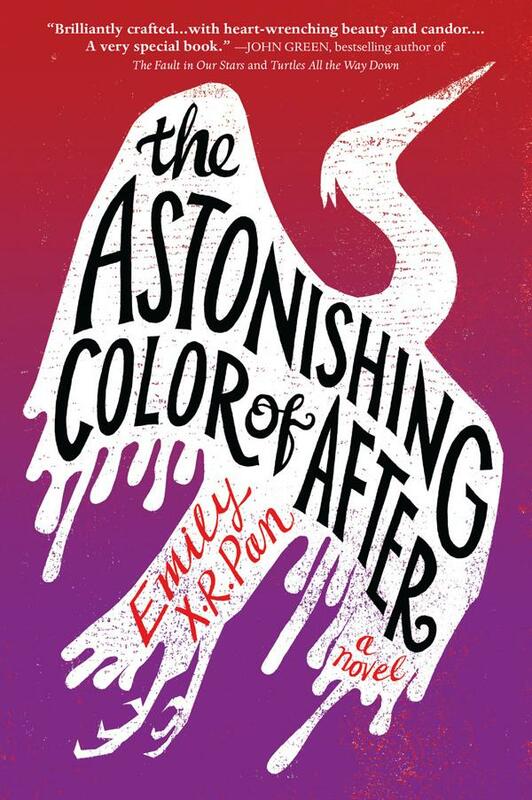 Zusak pushes the parameters of YA in this gorgeously written novel: a character has scrap-metal eyes; rain is like a ghost you could walk through. In the end, it always comes back to Clay, that lovely boy, as a neighbor calls him. A lovely boy and an unforgettably lovely book to match. Nothing Left to Burn by Heather Ezell. March 13, 2018. Razorbill, 320 p. ISBN: 9780448494265. Int Lvl: YA; Rdg Lvl: YA; Lexile: 660. Grades 9-12. The morning she’s evacuated from her Orange County home to escape an approaching fire, Audrey Harper is already nearing the brink of collapse. After what seemed like the perfect summer romance with her boyfriend, mysterious, brooding Brooks, the autumn has left her with too many questions about who Brooks really is—and who she’d be without him. Unfolding over the course of a single day, the narrative manages to mix the ticking-clock tension of the approaching, unforgivable fire with flashbacks that pull back the curtain on a mystery without slowing the pace. First-time author Ezell has perfectly captured the disquieting feeling inherent to the dawning realization of an undesirable truth. She avoids assigning Audrey’s multilayered pain a neat set of labels or causes, allowing the character space to explore them. This is a gripping novel about finding out who you are under the worst circumstances, and still maintaining hope that your new sense of self will carry you through to better times. 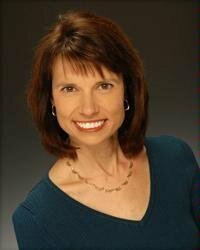 A Southern California native, Heather Ezell was evacuated for a fire at the age of three and subsequently grew up with an obsessive fear of wildfires. She has been chasing reprieve from California’s heat ever since–from the Rocky Mountains to Interior Alaska. 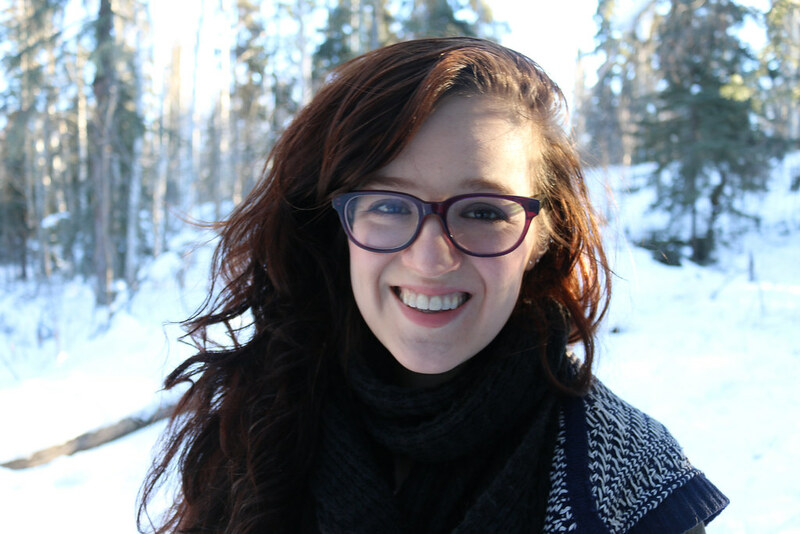 Heather graduated from Colorado College with a degree in English literature and creative writing, and she currently lives in the Pacific Northwest where she writes, practices amateur ballet in the forest, and obsesses over the weather. 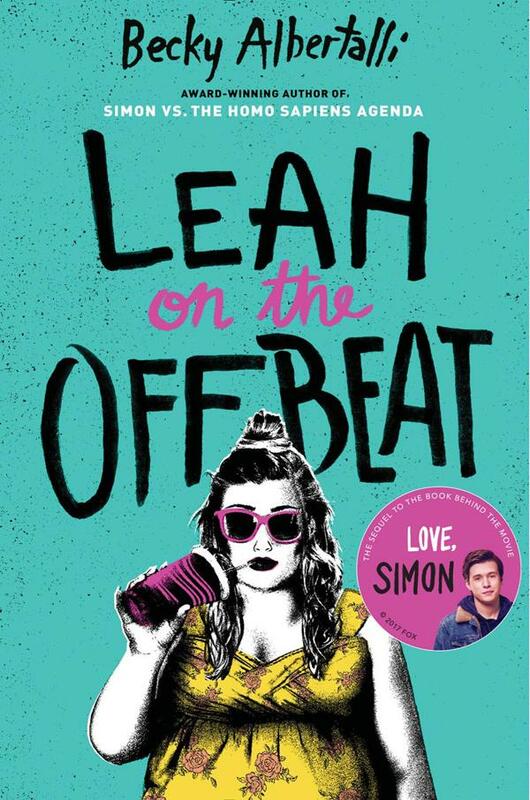 Leah on the Offbeat by Becky Albertalli. April 24, 2018. Balzer + Bray, 343 p. ISBN: 9780062643803. Int Lvl: YA; Rdg Lvl: YA. Grades 9-12. Leah Burke takes center stage in this sequel to Albertalli’s Morris Award–winning Simon vs. the Homo Sapiens Agenda (2015). It’s senior year, and Leah’s friends can’t stop talking about college, prom, and long-distance relationships. Simon and Bram are as cute as ever, Leah’s got college lined up, and goofy Garrett obviously has a crush on her. But Leah can’t quite get into it. She feels like a third wheel (even at home, now that her mom is dating someone new); she doesn’t really care about prom; and when her friend and bandmate says something racist, Leah’s content to just break up the band and get on with her life. Plus, she’s nursing a wicked crush on her friend Abby, and she’s worried that if she does anything about it, she’ll blow up their whole friend group—let alone the fact that no one knows she’s bi. Albertalli has a fantastic ear for voice, and it’s beautifully on display in Leah’s funny, wry, and vulnerable first-person narrative. She gets to the core of Leah’s hang-ups about money, her body, her place among her friends, her reluctance to let anyone get too close, and her perfectionism without a trace of heavy-handedness, and she leavens the poignant emotional growth with snarky teen banter, hilarious mishaps, and swoonworthy (but never saccharine) romance. Everything Albertalli already did so well in Simon, she’s improved upon here, and fans of the first book will be utterly smitten with Leah. 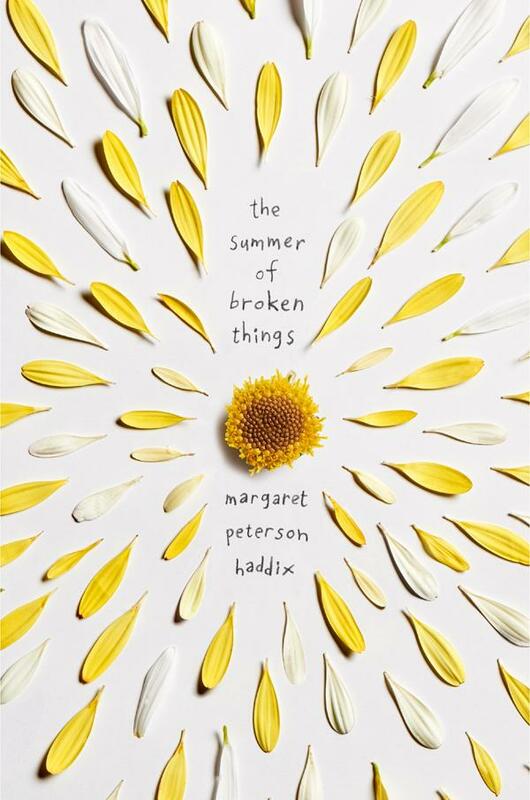 The Summer of Broken Things by Margaret Peterson Haddix. April 10, 2018. Simon Schuster Books for Young Readers, 393 p. ISBN: 9781481417648. Int Lvl: YA. Grades 9-12. When the father of rich, athletic 14-year-old Avery Armisted invites 16-year-old Kayla Butts, an old childhood friend, on their summer trip to Spain, Avery could not be less thrilled. But for Kayla, it’s the opportunity of a lifetime, taking her far from her small-town life, where her closest friends are the geriatrics at the nursing home where her dad, an injured veteran, lives. 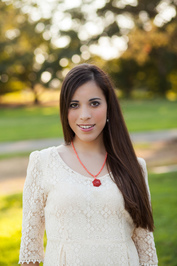 Once in Spain, the girls are rocked by the revelation that 14 years ago, Kayla’s mother was the gestational carrier for Avery when her biological mother couldn’t become pregnant. Short chapters alternate between the girls’ points of view as they reel from the exposure of the long-held family secret. Madrid constitutes a worthy backdrop for this summer of self-discovery and questioning, as Kayla and Avery sort out their own histories amid a growing understanding of the larger world. Despite probing some of the same themes as Robin Benway’s Far from the Tree (2017), Haddix’s story doesn’t carry quite the same emotional heft. 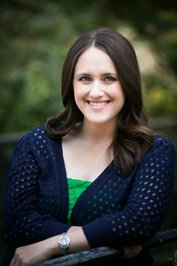 Still, it shines a light on surrogacy, a topic rarely discussed in YA fiction. 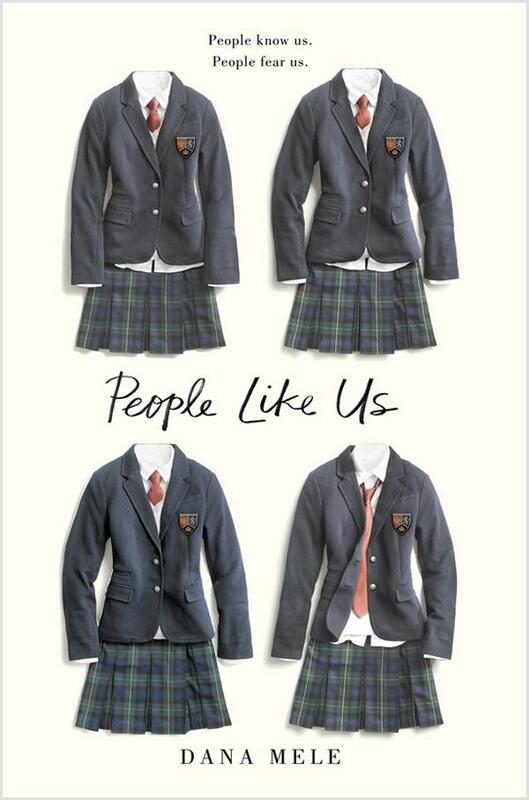 People Like Us by Dana Mele. February 28, 2018. G.P. Putnam’s Sons Books for Young Readers, 384 p. ISBN: 9781524741709. Int Lvl: YA; Rdg Lvl: YA. Grades 9-12. 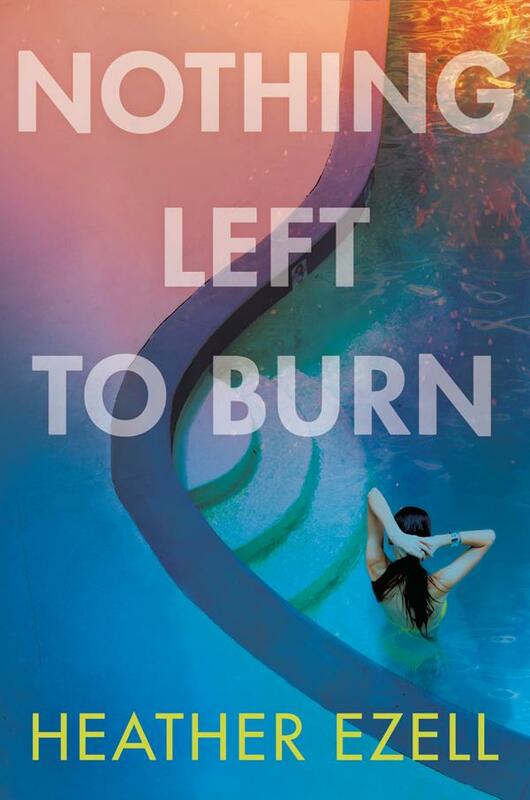 Murder, mayhem, and unreliable friendships take center stage in Mele’s debut novel. Kay Donovan, a popular girl known for her soccer skills and her biting humor, gets more than she bargained for when she and her friends go to the lake, after a night of dancing, and a girl’s body turns up, frozen and with her wrists slit. When Kay gets an email the day after, things take a dark turn, and she ends up ruining the lives of former friends and classmates in an effort to assuage her own guilt. As she embarks on the digital scavenger hunt in an effort to clear her name, Kay starts to wonder who is actually behind it all. 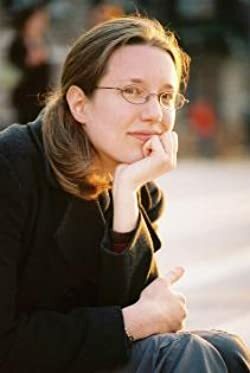 To some extent, the pacing is inconsistent, and certain characters are static in the end, which may lead readers to wonder how certain relationships came to be. Mele, however, manages to weave a tale of mystery, intrigue, and revenge in the style of Jay Asher’s Thirteen Reasons Why (2007), but with its own twists to keep readers on their toes. 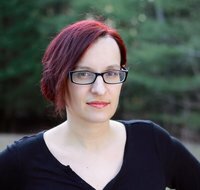 Dana Mele is a Pushcart-nominated writer and a work at home mother. 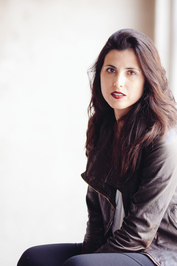 A graduate of Wellesley College, she is a former actor, lawyer, musician, and briefly, associate producer. She prefers tea to coffee, snow to sand, and stars to sunshine, and she lives in the Catskills with her husband and toddler. 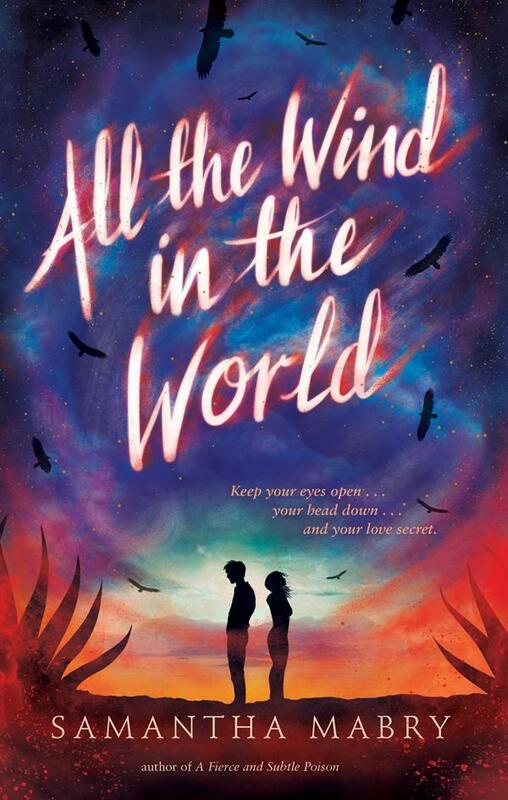 Al the Wind in the World by Samantha Mabry. October 10, 2017. Algonquin Young Readers, 288 p. ISBN: 9781616206666. Int Lvl: YA; Rdg Lvl: YA; Lexile: 750. Grades 9-12. Lakes have dried up, the earth is dying, and Sarah Jac and James flee southwest, leaving behind a gritty Chicago to harvest maguey in the desert. Surrounded by other transient workers, they hoard their money, hiding their love and scamming other workers while they dream of a different future. After an accident forces them to flee, the two find themselves working at the Real Marvelous, a ranch that’s rumored to be cursed. The owner of the ranch has two daughters, and Sarah Jac, who knows her way around a horse, is asked to give the youngest, timid and angry Bell, riding lessons. At the same time, James catches the eye of the eldest, fierce and beautiful Farrah, ill with a mysterious, terminal disease. As Sarah Jac and James are inexorably drawn into this family and their secrets, strange and magical things begin to happen at the Real Marvelous—things no con in the world can overcome, things that even their love may not be able to withstand. In aching, luminous prose, Mabry (A Fierce and Subtle Poison, 2016) crafts a story impossible to forget, infused with southwestern folklore and magical realism. The harsh desert is exquisitely, painfully rendered, and the characters are flawed and wholly real. 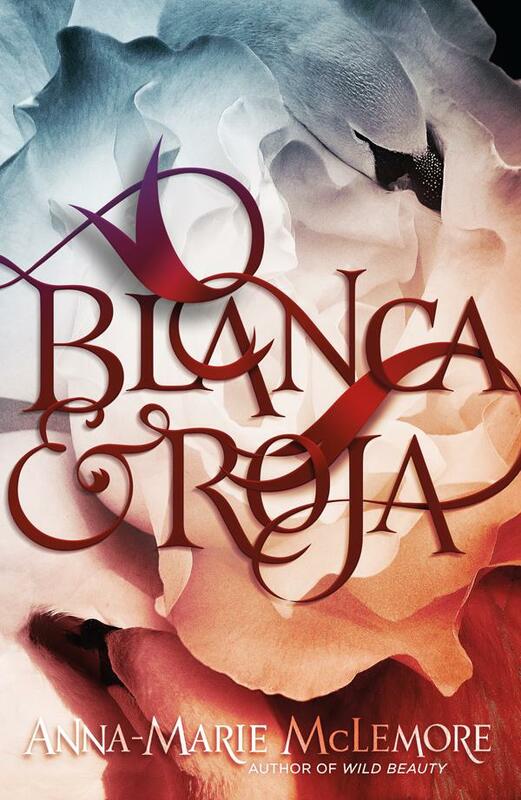 A gripping, fablelike story of a love ferocious enough to destroy and a world prepared to burn with it.